Japanese Tofu Hamburger gives you the extra protein you want in your food. 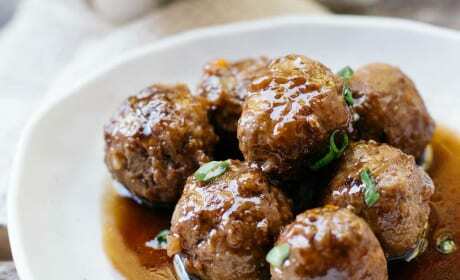 You won&#39;t believe how good these are! 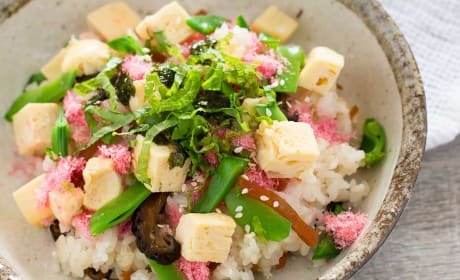 Mabo Harusame is full of protein and your favorite veggies. Quick and easy! 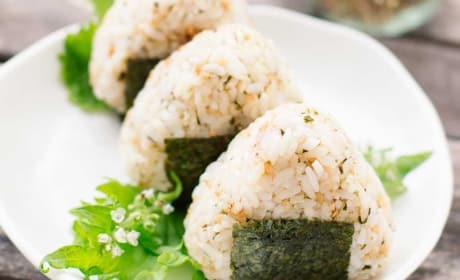 Onigiri are Japanese rice balls you can make at home. Only three ingredients for this amazing snack! Chirashi Zushi is an easy sushi lunch anyone can love. 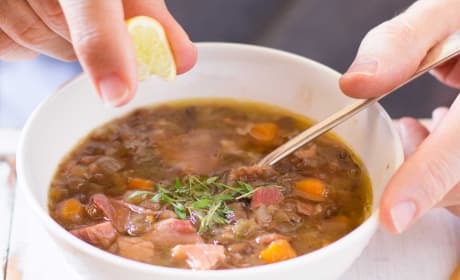 You can make it with all your favorite ingredients. 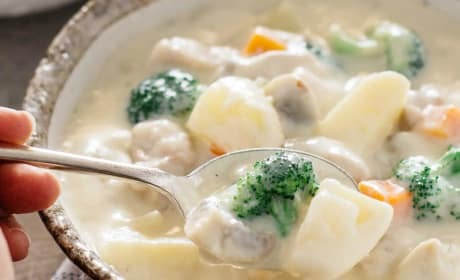 Chicken Creamed Stew is delicious when eaten with rice. Pure and total comfort! 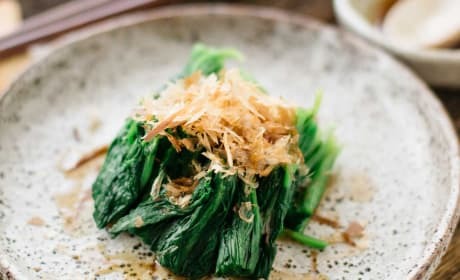 Spinach Ohitashi will be your favorite side dish to just about anything. Once you've made it, you'll make it over and over again! 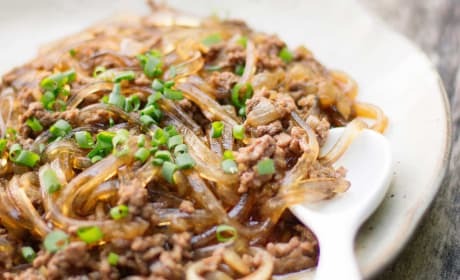 Kakiage Don is a popular Japanese dish. 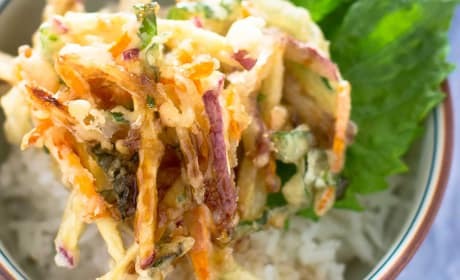 Tempura vegetables are served over rice for a delicious and hearty meal for two! 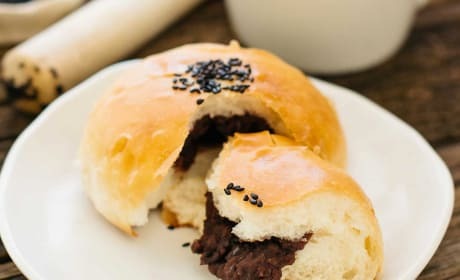 Anpan is a popular Japanese treat filled with red bean paste. 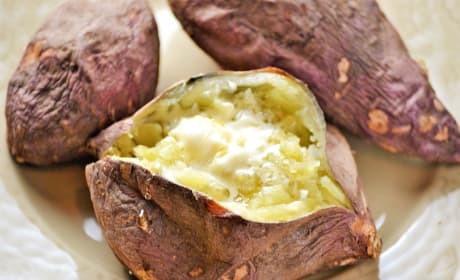 A great snack that can go anywhere! 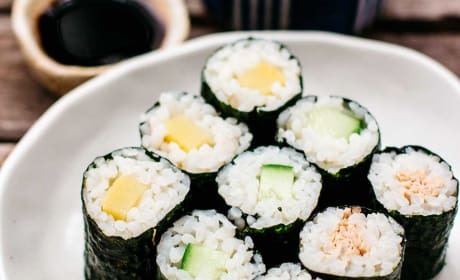 Hosomaki is the easiest sushi you&#39;ll ever make. 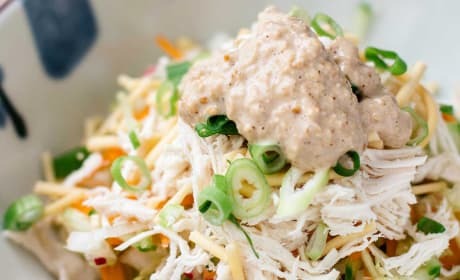 Great for a portable lunch or dinner! 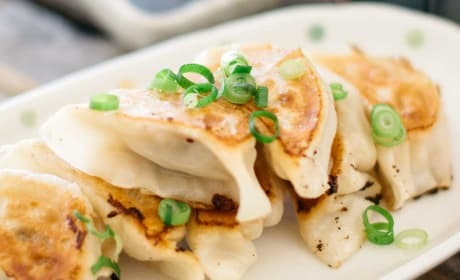 Gyoza are the delicious Japanese snack you&#39;ll fall in love with. 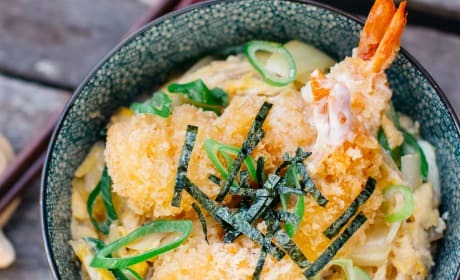 Making them at home is so much better than takeout! 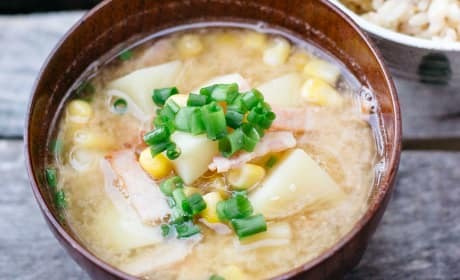 Potato Corn Miso Soup with Bacon is a hearty and filling soup perfect for any time of day. 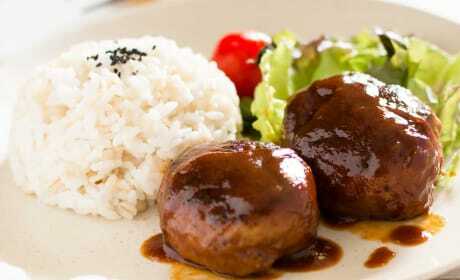 A great side, lunch or dinner! 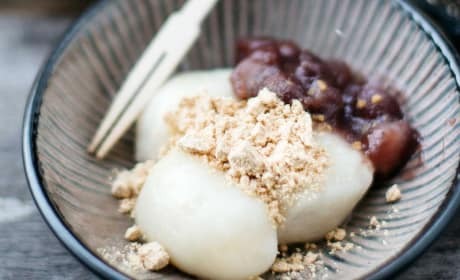 Kinako Mochi with Red Bean Paste will become your new favorite dessert or snack. And it only takes 20 minutes to prepare! 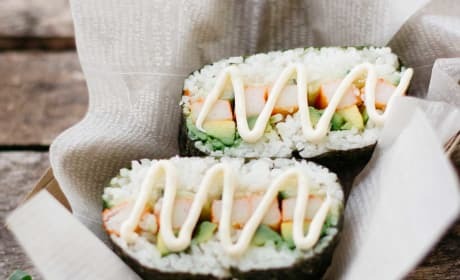 California Onigirazu is the perfect lunch when you&#39;re in a hurry. Grab and go!